The Fill Fire is continuing to burn southwest of Pinedale in the previous Rodeo-Chediski Fire perimeter off the Forest Service 132 and 300 roads on the Lakeside Ranger District. After the fire area received precipitation, crews used the moisture to keep fire intensity low and within the designated fire lines. 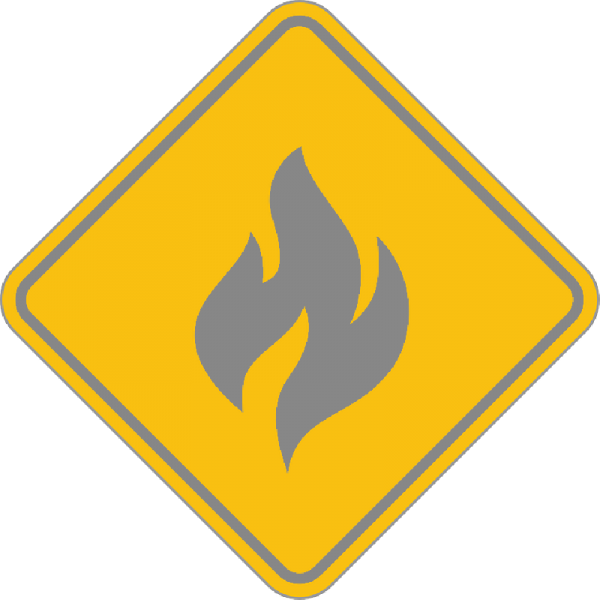 The crews will continue to use managed ignitions in the interior of the fire boundary into the weekend as weather conditions allow. Once ignitions are completed, fire personnel will continue to monitor the fire. Safety will continue to be the number one priority for personnel as they near the completion of the project. There may be minor smoke impacts to residents in Pinedale and Clay Springs. Smoke may also visible from State Highway 60 and U.S. Highway 260, as well as the communities of Heber-Overgaard, Linden, Pinedale, Snowflake, Taylor, Show Low and Pinetop-Lakeside.